When did you start writing your book and how long did it take to get it published? I wrote a lot as a child and teen, but stopped for about ten years. I started up again in 1993 and had my first offer in 2000. I wrote twenty novels before I got to the one that sold. They are almost all unredeemable. Listen to people around who tell you what you do uniquely well. Do that. Retire? Why would I retire when writing is the thing I love to do most? Favorite music? Does music or art inspire your writing? I don’t listen to music while writing. It distracts me. But I love Chopin and the piano music from Pride and Prejudice and Sense and Sensibility, the movies. Several, a contemporary YA fantasy/romance based on the original Tristan and Isolde tale, a postapocalyptic novel, and a vampire novel. Plus more Hound Saga books. Do you prefer independent booksellers and why? Because they buy more than the best sellers with big concepts. I used to, but moved away, so right now my two teen daughters are my first readers of almost everything. 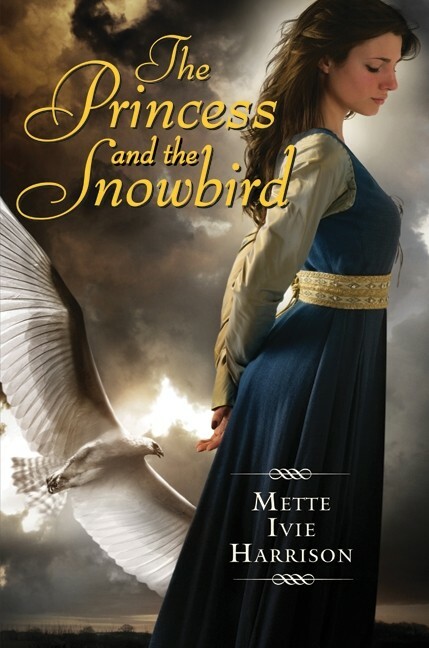 Mette’s Newest Book “The Princess and the Snowbird” comes out this week. Book description from author’s website…Her parents were legends. When she was born, they gave their magic to her. And they will not take it back. 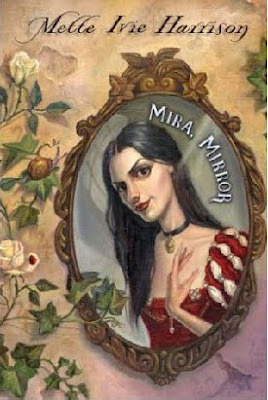 Now, it is up to her if magic lives or dies. But she has lived all her life with animals. Why should it matter to her what humans do to their own magic? Thanks so much to Mette Ivie Harrison for sitting with us for an interview. To learn more about Mette visit her website which is full of childhood photos, triathlon tales and beautiful writing. We snagged some of her bookmarks at the Authorpalooza at Barnes and Noble. And, we are giving them away to you lucky blog readers. The giveaway also includes other Utah author bookmarks and one of our site buttons! I love Mette Ivie Harrison’s books! I was going to go to her signing at Life, The Universe and Everything, but I wasn’t able to. I can’t wait to meet her at the Children’s Festival in Provo in May. +2 I visit Mette’s site often to check on her blog. + 2 visit and comment away…. Please enter me for your bookmark giveaway! Her new book sounds exciting!